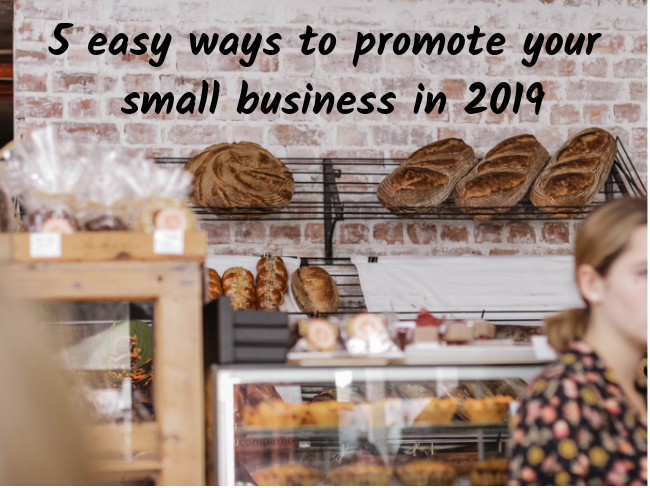 5 more easy ways to promote your small business in 2019. Give your small business a boost and freshen up your marketing in 2019. Good luck. Create a buzz with a live demonstration. Think a local chocolatier on the high street. Every so often they have an in-store chocolate making demonstration with free chocs at the end. 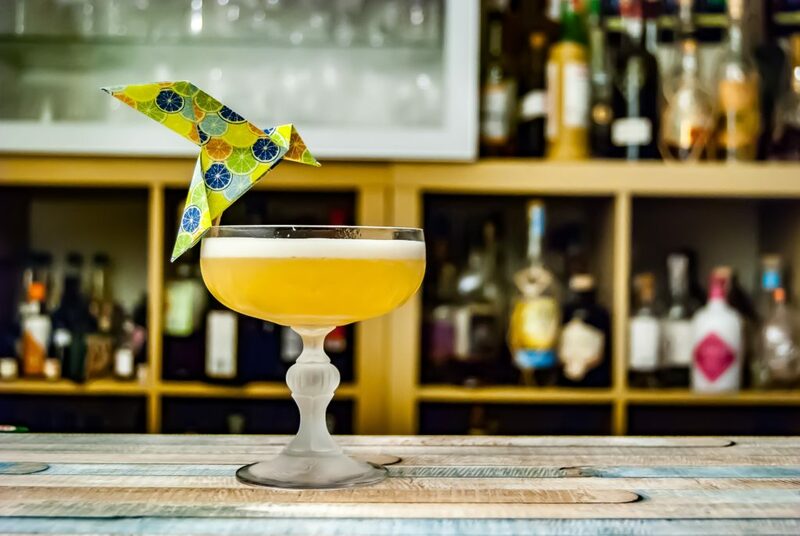 An easy crowd-pleaser. Or a garden centre. They hold weekly demonstrations on how to maintain seasonal plants and ensure they thrive year-on-year. All types of businesses can benefit. Show off your skills, your service and help people get to know you. A few that appeal to me. What about you and your customers? Vyve Cafe Latte Masterclass. Collectif Dress up for jubilee. Katrina Homegrown Garden February Tips. Birdimus World A guide to Vintage Clothing. Jamie Oliver – Ultimate Gin & Tonic Always a friendly and enthusiastic approach. Give exclusive offers to groups of people. Attract lots of people. Your prime and target customers. Where do your crowds gather? Online, at events, in office blocks, other local businesses, colleges, at home. Create a printed or online voucher. Offer a discount or free gift. Add a deadline to encourage action. Promote it on social media, in a publication, by post (yes this can still work!) by hand even. If it attracts lots of customers it will be worth doing. Outsidetheboxmakeup have a strong ethical brand. They often give discounts to their followers and via email to regular customers. @yumchaatea have built up nice business. They use Instagram well with attractive visuals and regular discounts. A proven way to offer customers ‘more for your money’. What can you bundle together? Who can you target? Feelgood Friday Special. Drink, meal and desert included! New Season Special. Choose 3 products from the new range. Small Business Package. Includes a 10% discount. Student Package. All the essentials in one package. Domestic or Commercial. Small Garden Maintenance. You’re offering value for money and appealing to targeted groups of people. A more personalised approach to your marketing. If you offer a service create a list of what you offer with the benefits. From a free consultation to the service itself, any extras, help and advice and the after-care. Angel Earth Co have a strong brand and packages to suit. Chantler Teas have a choice of gift sets (and lovely tea too!). Give useful or quirky little extras. We all love something extra. I recently bought The Snowman DVD because it had a free snowman decoration. I also signed up to receive emails for a free cup (I’m easily swayed). A re-usable bag or something useful. A free gift or regular discount for signing up to a repeat service. A limited edition of something small. A plant, fortune cookie, branded notepad, make-up brush etc. Something for the kids. Ice-cream, books or activities. Creative packaging. People are easily swayed by quirky, well designed branded items. A printed or downloadable information sheet. Share tips, how to maintain your service or product. Create a piece of evergreen content. This can take time initially but it will give you long-term results. It’s your best and most popular blog post or video. Timeless tips, advice or information that will continually attract interest and views. A core piece of content that shows off your skills and business. It’s content marketing at its best. You’ll attract customers months or even years from your content. If you’re new to blogging look at other blogs to help get you started. Keep it simple and straightforward. Explain any jargon and speak in a conversational tone. Be yourself. Café Mor Classic Winter Fish Pie recipe. Janet Murray How to write a press release for your small business. Jamie King Media A free GDPR Privicy Policy Notice Template. The Wild Curl Hair-care tips & advice. All good examples of timeless, well written and super helpful content. Hiplay Evergreen Content Ideas – The Ultimate 100 Ideas. Hubspot How to come up with content ideas. The UK Domain 13 Excellent content marketing examples from small businesses and charities. If you would like me to write for you, I’d love to hear from you. Get in touch. Cover photo by Nicole Honeywill on Unsplash. 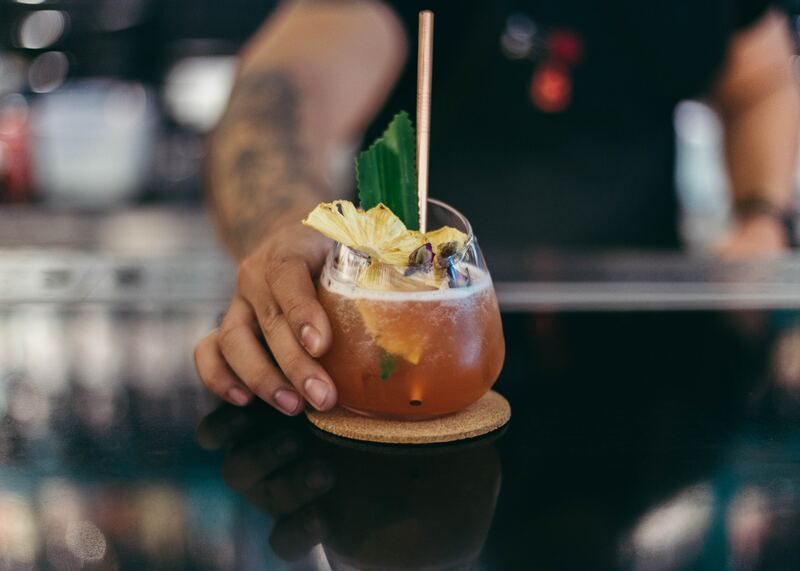 Cocktail photo by Johann Trasch on Unsplash. Has this blog helped you? Buy me a coffee!